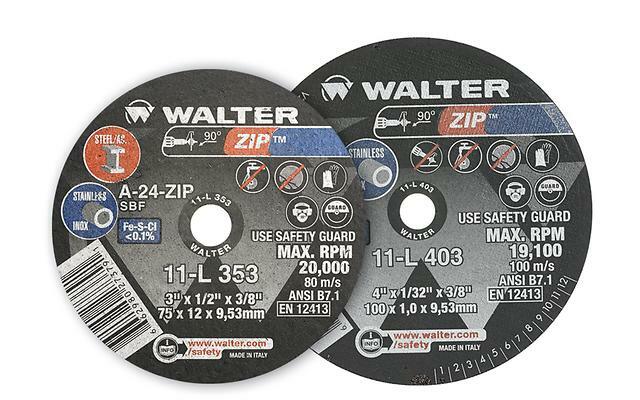 ZIP wheels are perfect for cutting and grinding on straight shafts and die grinders. It is made of special materials that will keep cool, extending the life of the wheel without contaminating stainless steel. For notching applications, it is recommended that you use =1/8". 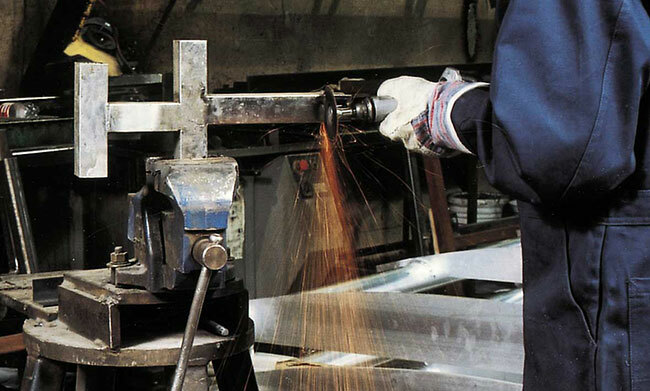 For grinding applications, =1/4" is recommended.